The SoundCode For Dolby Digital plug-in suite provides mastering-quality workflow tools that enable you to preview, encode, and decode Dolby Digital (AC-3) audio directly within Pro Tools software, without the need for dedicated Dolby hardware. 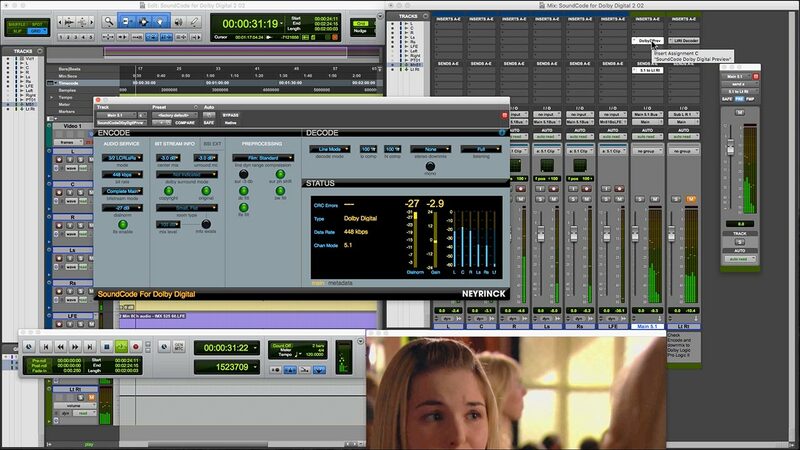 Whether you are mixing in surround for television, delivering surround audio for DVD video, decoding audio from a DVD video within Pro Tools, or creating a DVD reference disk, SoundCode provides a range of powerful features to help you accomplish your goals, all within the industry-standard Pro Tools environment. 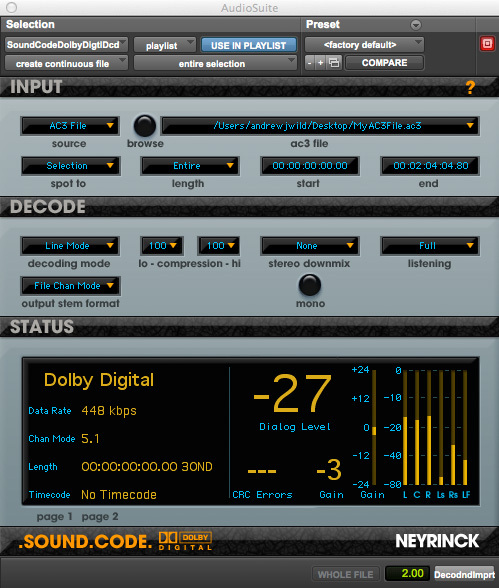 SoundCode For Dolby Digital 2 provides a new AAX Native plug-in called Dolby Digital Preview. 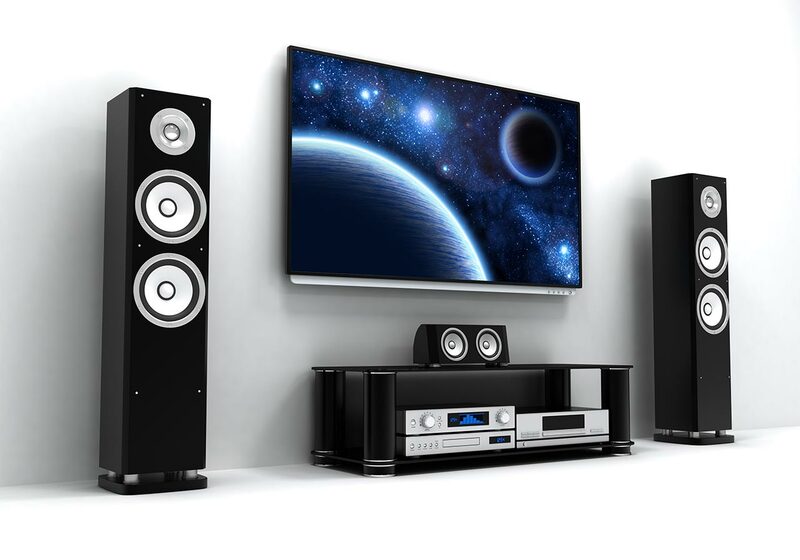 Just place it on your 5.1 mix bus and you can hear exactly what a consumer hears from a set-top box, streaming media player, DVD, or Blu-ray system. It provides AC3 metadata authoring, adjustable AC3 decoding features, and real-time DRC metering that shows you exactly what the dynamic range processing is doing, for truely professional AC3 monitoring. 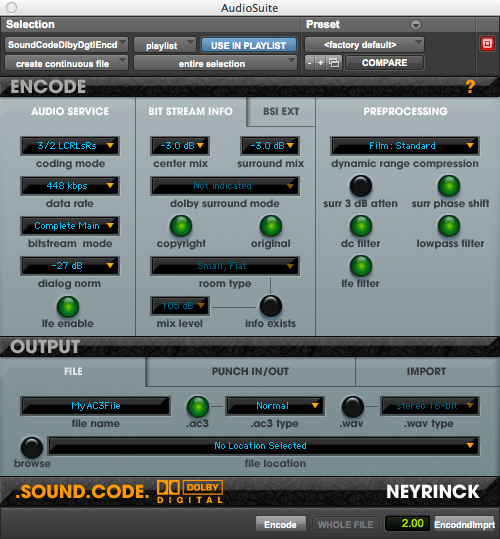 The encoder is implemented as an AudioSuite plug-in. Open the plug-in window by selecting it from the AudioSuite menu in Pro Tools. 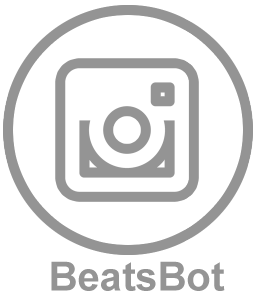 The plug-in is located in the Sound Field category. The user interface is divided into two sections. The ENCODE section controls the metadata and preprocessing settings used by the encoder. These settings can be saved as presets using the Pro Tools plug-in preset features. The OUTPUT section controls how and where the encoded data will be written. These control settings cannot be saved as presets. Instead, these control settings are persistent and are saved in a preferences file that is read when the plug-in window is opened. When the window is closed, the current settings are saved to the preferences file. The preferences file is associated with the currently logged in user of the computer. Each user account has a separate preferences file. The decoder plug-in operates as a real time AAX Native 32/64 plug-in or as a non-real time AudioSuite plugin. The plug-in types are located in the Sound Field category of Pro Tools lists of plug-ins. Open the AudioSuite plug-in window by selecting it from the AudioSuite menu in Pro Tools and includes these real time types: stereo to-mono, stereo-to stereo, and stereo-to-5.1. Open them by clicking a Pro Tools channel insert and navigating the multchannel popup menu. Open them by clicking a Pro Tools channel insert and navigating the plug-in multchannel popup menu. The plug-in is not available in the multi-mono list. 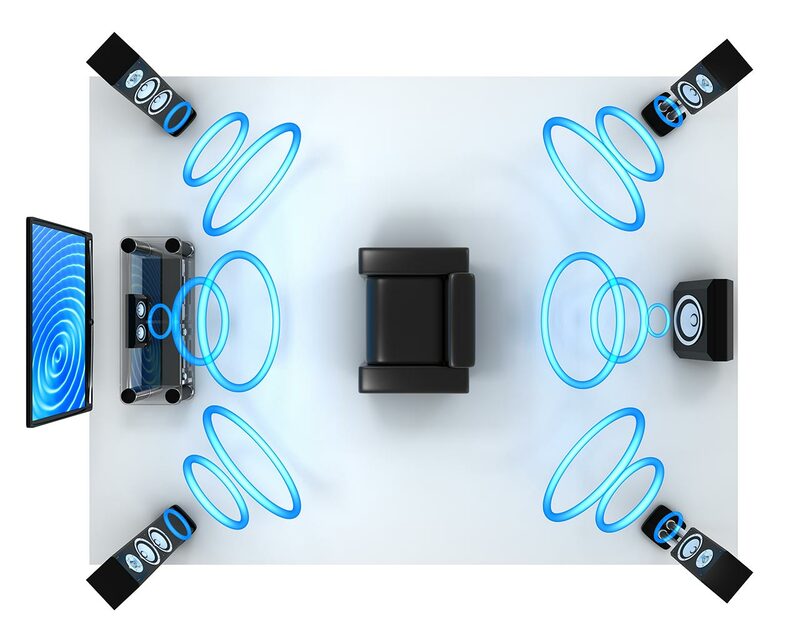 In this scenario, you are mixing a 5.1 audio soundtrack that will be delivered by set-top box, media streaming player, DVD, or Blu-ray. Place the Dolby Digital Preview plug-in on your 5.1 mix bus. 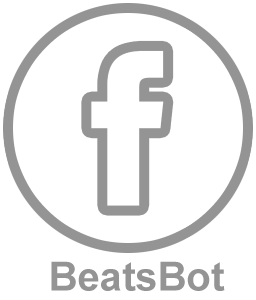 Now you can adjust AC3 metadata and decoding to hear exactly what the consumer will hear. In this scenario, you are mixing the audio soundtrack for a DVD and need to deliver a Dolby Digital AC3 file for a DVD. In this scenario, you would like to listen to an AC3 file synchronized to Pro Tools video playback. In this scenario, you would like to listen to a DVD decoded for playback in your Pro Tools system or monitor its metadata. 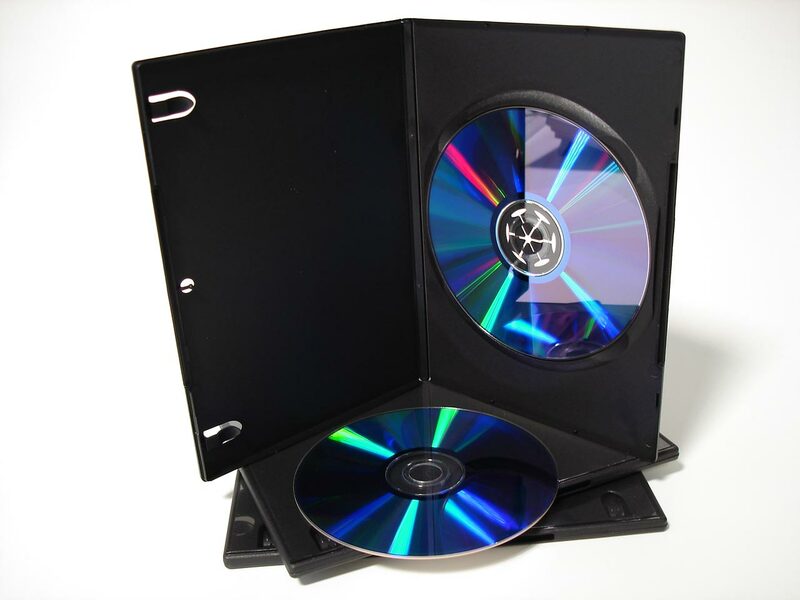 For example, you are mixing the audio soundtrack for a DVD and you want to compare your mix to one on a popular DVD. 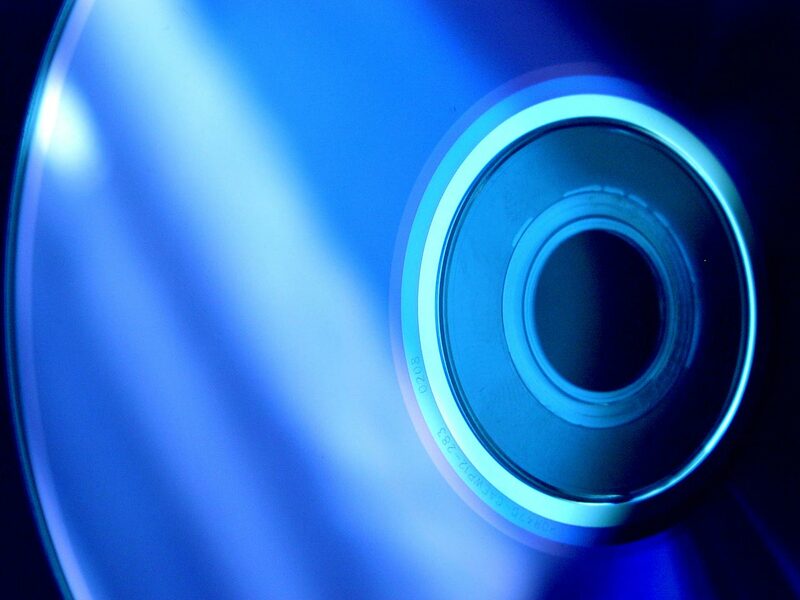 Another example is that you have burned a DVD with a Dolby Digital soundtrack and you want to listen to it on your Pro Tools system. 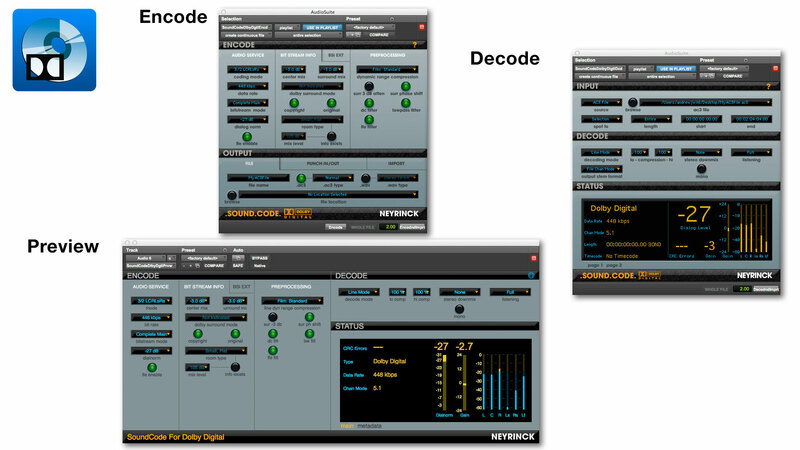 The SoundCode decoder makes it easy to decode and listen to a Dolby Digital DVD in your Pro Tools system. This is done by connecting the optical or SPDIF output of a consumer DVD player to a Pro Tools digital input. The stereo bitstream is then routed to a stereo Aux track. A SoundCode Dolby Digital 2 Decoder is placed on the aux track and decodes the audio. In this scenario, you would like to output a Dolby Digital AC3 file to a Pro Tools AES, SPDIF, or Optical output. This is accomplished by importing an AC3 file into a stereo track, routing the track to a digital output using the non-dithered mixer, and pressing play on the Pro Tools transport. 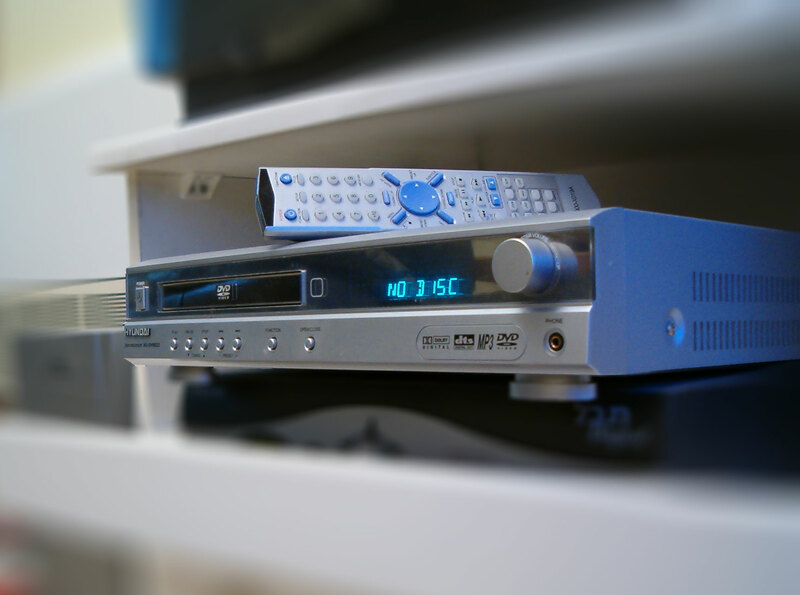 various consumer playback systems. This is done by encoding an AC3 file and then using it with DVD authoring software to make a DVD. In this scenario, you would like to listen to a surround music mix on a consumer playback system that has a Dolby Digital decoder. This is done by encoding a WAV file, burning an audio CD with the WAV file on it, connecting a consumer CD/DVD player’s digital bitstream output to a Dolby Digital decoder, and playing the CD with CD/DVD player.